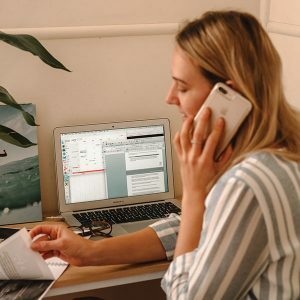 A career in Business can be extremely varied therefore our Certificate III in Business Administration covers a wide range of tasks and responsibilities. It is a professional introductory course that will give you the skills to perform as a top-level Business Administrator. It will teach you office skills such as keyboard and computer software, organising schedules, creating presentations, spread sheets, how to use social media and more. Hospitality & Tourism is a dynamic and fast growing industry which offers many different career opportunities. Our practical & hands on courses will provide you with a range of skills that you will need to work in theses Industries up to a supervisory role. 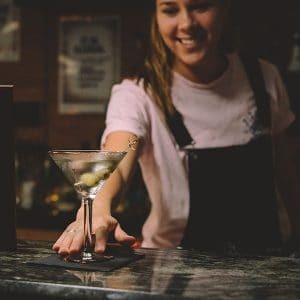 With a qualification in Hospitality & Tourism you will have a pathway to work in restaurants, hotels, motels, clubs, pubs, cafes, coffee shops & theme parks. Can’t find the time to study full-time? 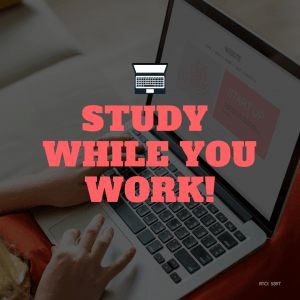 Study while you work! Learn real world skills from trainers with real world experience. Our Diploma of Hospitality Management online course provides you with a qualification & the skills that can take you anywhere – from bars to clubs, from airlines and cruise liners to 5 star hotels.